MoonDog Web Hosting and Design, established in 2011, is a Tucson, Arizona based, minority owned small business. We provide competitively priced, professional quality products and services. We also take pride in our excellent customer service. We offer packages that include your web hosting, web design, website maintenance, search engine optimization and search engine marketing (SEO/SEM), and social network integration that will get your business or organization moving in the right direction. Additional services include enhanced search engine marketing (SEM) campaigns, e-commerce, and data driven sites. From educational institutions, to businesses and organizations, to on-line data systems, we can help you. 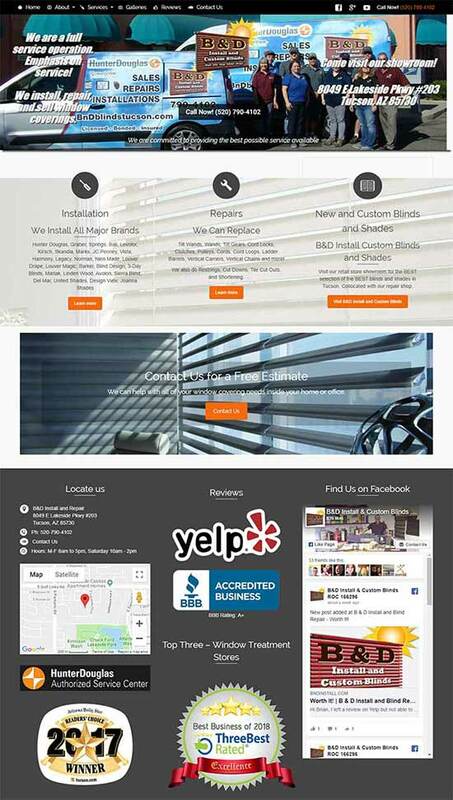 Please contact us for a free estimate or if you have any questions about our services by using the form on the right. You can also find us on Facebook.